Financial, Credit, and Treasury Consultant. we offer: Cash Loans, Title Loans, Check Cashing, Payday Loans, Cash Advances, Tax Preparation, Gold Buying, Visa Prepaid Card. We offer: Check Cashing, Payday Loans, Cash Advances, Title Loans, Tax Preparation, Gold Buying, Visa Prepaid Card. CarCash Tucson CarCash Auto Title Loans is a prime lender in the title loans industry in Tucson. Need the best consultancy to incorporate your offshore business? Full service commercial bank specialized in export/import financing. 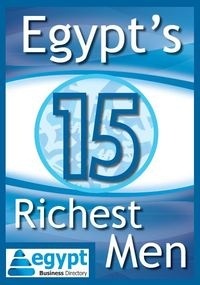 The largest Egyptian banks are among the shareholders.